We’ll set the path for the chapters to come, and learn how Erich first got his start in photography. 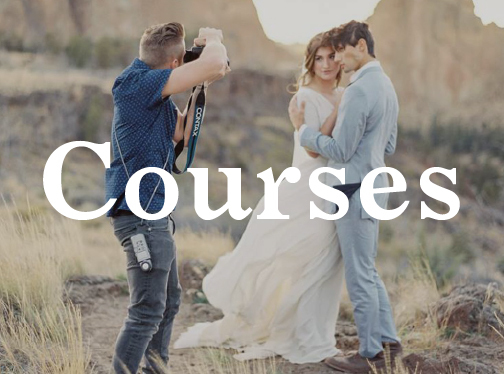 You’ll list out your hopes for your photography journey and business, and determine what you want to learn the most from the course. What Erich did over the course of his first few years as a portrait and wedding photographer to grow the business and hone his craft. How these same practices can be adopted to benefit your own journey as a photographer and business owner. Discover what success means to you and begin mapping out the resulting forward trajectory. We will talk about going all in, working less and making more, and will explore how to know when to say no. We will discuss the importance of hustle, and the necessity of viewing our businesses as just that—a business. How will you know it’s time for your business to expand to new markets? We’ll talk about when and how to expand the reach of your business to connect with potential new clients. Walk through a few exercises to better define and understand your unique brand. Review how to apply your brand to all aspects of your business in order to convey a cohesive message to your audience of clients, collaborators, and other key industry players. Erich will shine a bit of light on how and why he personally shoots film, and help you with your own considerations as you assess how film fits in with your own photography journey and business model. Specifically, we’ll review the two immediate benefits Erich experienced when he transitioned to film (time and artistic vision) and how they might apply to your own work. We’ll address common concerns of photographers considering their transition to film, and finally we’ll take a look at the key characteristics of medium format film. In this chapter we’ll review the tools, techniques, lighting strategies and settings that work best for Erich. 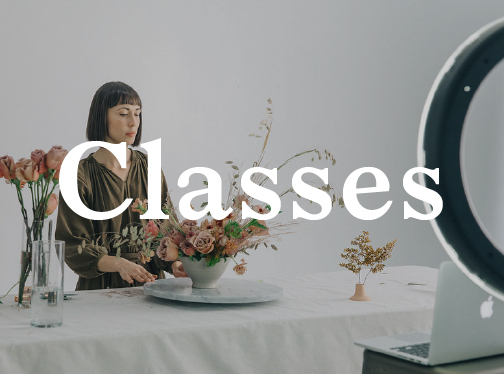 The key elements to set up every shoot for success, and how you can incorporate these practices into your own process, ensuring your client work is up to the highest caliber and consistency you have the potential to create. We’ll focus on portrait sessions like engagement shoots. Erich’s sales process: from the minute an inquiry lands in his inbox to when clients book him for the job. How to give yourself the best chance possible to book the jobs you want at the prices you deserve. 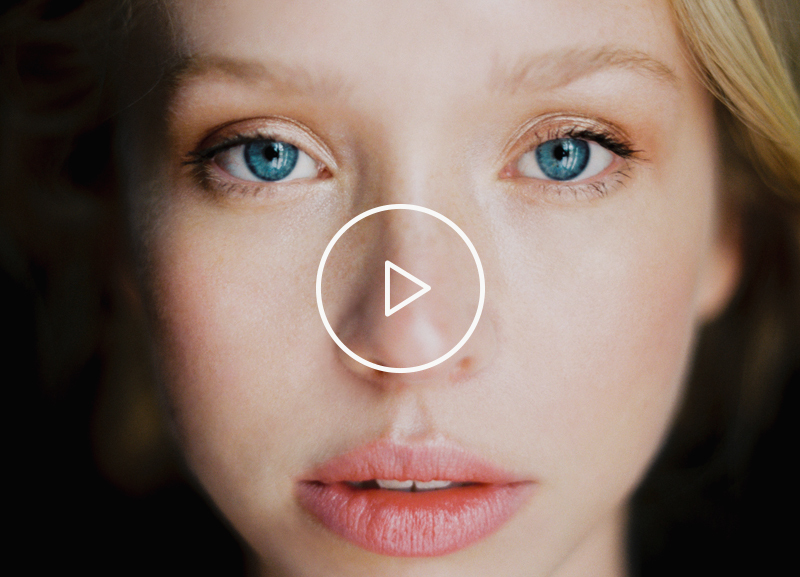 How to bring your own personal artistic voice to every shoot, including jobs you are paid to do as well as personal projects. How to collaborate with other creatives when putting together shoots in order to nurture the artistic talent and voice of each person involved in the project. Walk through Erich’s post production approach and organization. 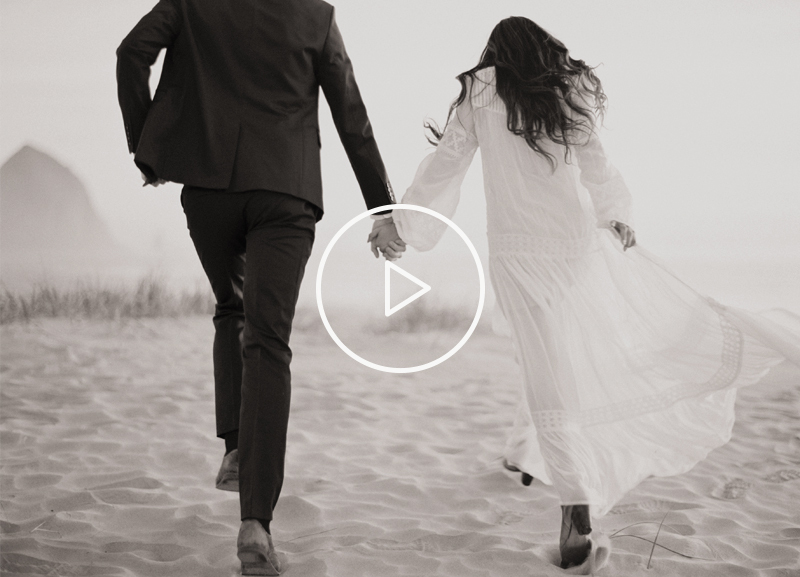 How he edits and manages a wedding gallery from start to finish, how he edits film scans, works closely with his film lab to ensure beautiful, consistent scans, how he edits digital images to create seamless transitions between film and digital work within a full wedding gallery, and finally, why every image counts. How Erich conducts his business and executes his photography throughout the entire process from when a client books to when images and tangible goods are delivered after the wedding. 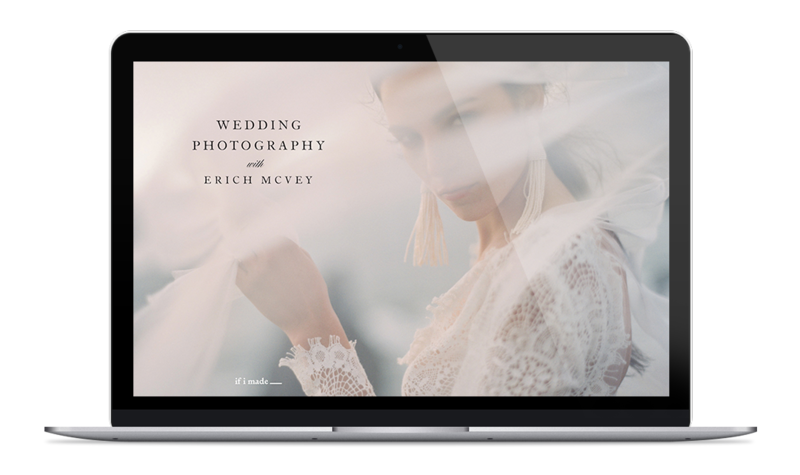 Including client communication and timeline planning so you can thoroughly capture each portion of the day, and a complete overview of how Erich operates on a wedding day. Finally, we’ll end with a look at delivery and closing the transaction after the wedding. Review some of the most effective channels through which you can put your work out into the world, and how once your work is out there, you can ensure that potential clients find it. Review some of the key discussion points from the course, before following 20 prompts to create an action plan to get your moving in the right direction. We’ll set the path for the chapters to come, and learn how Erich first got his start in photography. Review some of the key discussion points from the course, before following 8 prompts to create an action plan to get your moving in the right direction. We’ll set the path for the chapters to come and get ready to dive headfirst into the work of keeping your business alive and pushing the boundaries so you not only gain attention in this competitive industry, but also maintain zest for your craft. 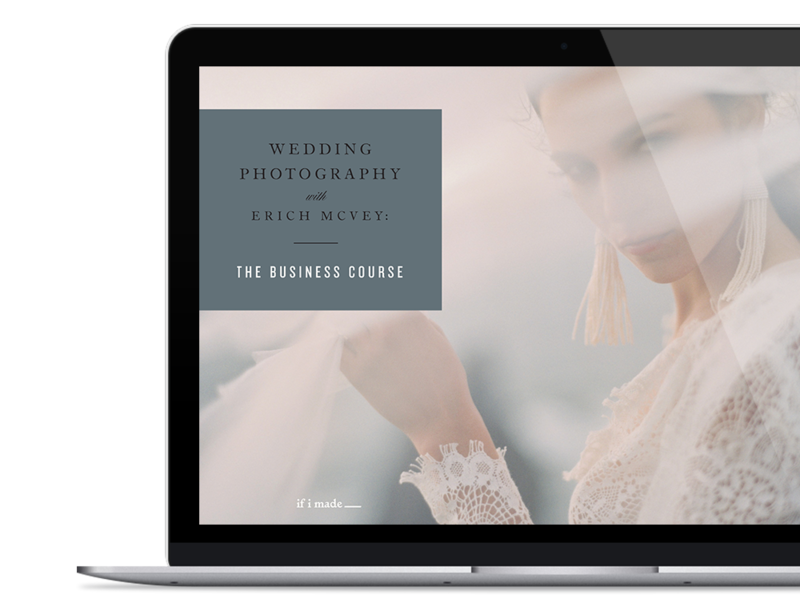 Learn what Erich did over the course of his first few years as a portrait and wedding photographer to grow his business and hone his craft. Explore how these same practices can be adopted to benefit your own journey as a photography business owner. Erich will shine a bit of light on how and why he personally shoots film, and help you with your own considerations as you assess how film fits in with your own photography journey and business model. Specifically, we’ll review the two immediate benefits Erich experienced when he transitioned to film (time and artistic vision) and how they might apply to your own work. Take a look at Erich’s sales process from the moment an inquiry lands in his inbox to the time of booking. We’ll touch on how to respond to inquiries, how to create an effective pricing brochure, and how to work with potential clients who have questions or need a custom package. We will review some of the most effective channels for putting your work out into the world, and talk about how to make sure that potential clients find it. We’ll walk through how to utilize a series of tools in order to generate leads, expand your brand reach, and most importantly—attract and book your ideal clients. 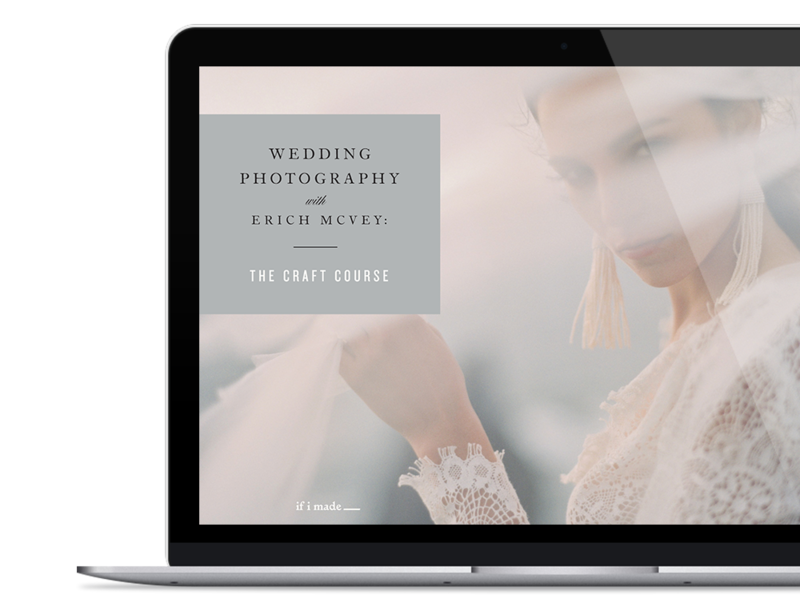 Review how Erich conducts his business and photography throughout the entire wedding process—from when a client books to when he delivers images. We will cover client communication and timeline planning, and then dig into other details like learning from your mistakes, whether or not to hire a second shooter, and the importance of taking initiative. Review some of the key discussion points from the course, before following 15 prompts to create an action plan to get your moving in the right direction.